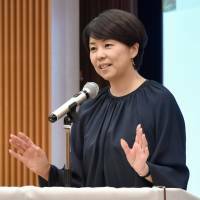 We believe there are many clues in the activities of municipalities and practitioners engaging in the revitalization efforts through utilization of satoyama, or rural communal woodlots that are shared and maintained by local residents, that could resolve various issues that not only Japan, but the international community faces. 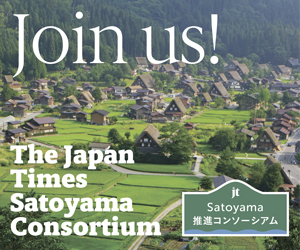 Our Satoyama Consortium was established to support these efforts. The consortium aims to be a platform that connects relevant parties who can learn from each other and share their efforts. 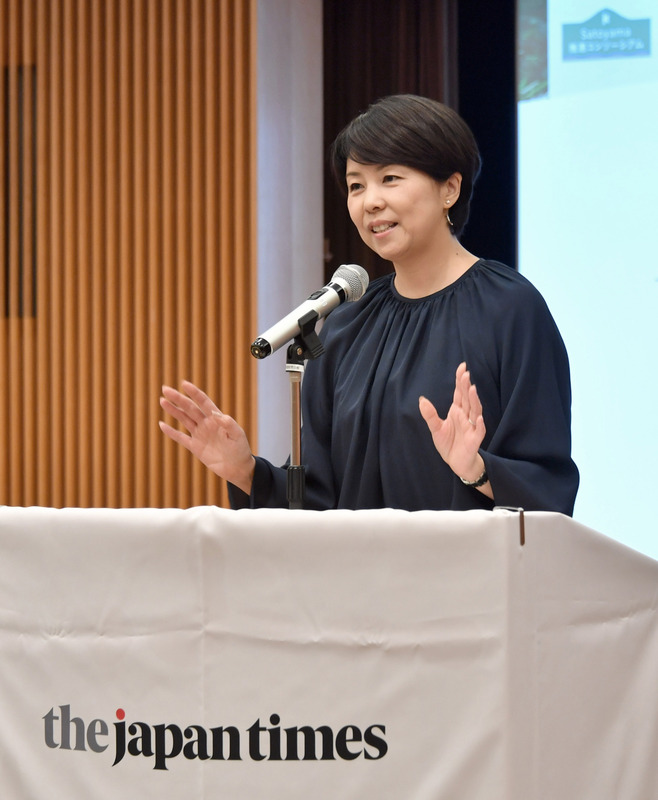 Through carrying relevant articles in The Japan Times in English, we’d like to let the world know that there is a concept of “satoyama capitalism” in Japan as an alternative and more sophisticated version of monetary capitalism. We would like to ask for your participation and cooperation with the consortium, as well as invite you to join in our efforts.